Stylish, modern and with its own dance floor, guests are invited to relax and unwind at Jambuluwuk Malioboro Hotel’s Batik Lounge. 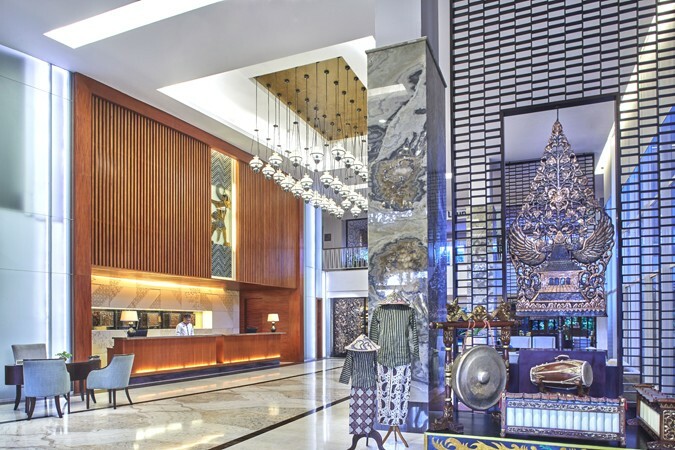 Inspired by and named after the world-famous heritage Yogyakarta batik, the Batik Lounge offers simple elegance with light décor and a comfortable range of accented lounge seating and tables. It is a relaxed venue with a gentle ambience and features frequent live entertainment performed by the best local artists. Guests can choose from a range of beverages, including one of the classic cocktails or mocktails created by Batik Lounge’s resident bartender. 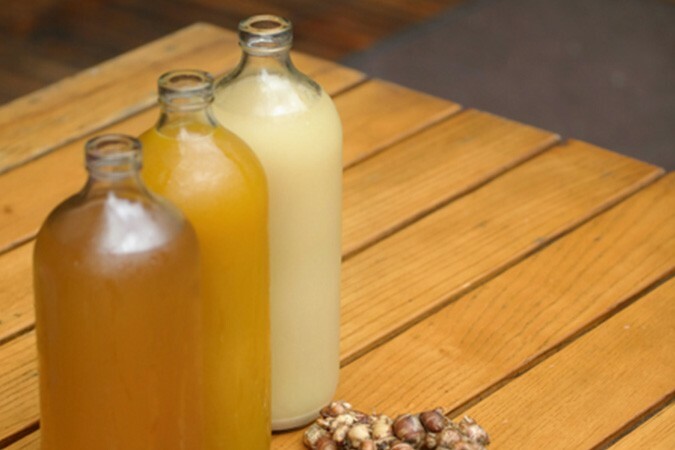 Or, for something more traditional, opt for one of the flavoursome local herbal drinks, jamu, and enjoy a tasty yet extremely healthy traditional Javanese option.